Keeping Your Pet Safe So You Don’t Have To Worry. Hudson Valley Dog Fence, LLC is the #1 dog fence company in the Hudson Valley NY. We service the following areas: Orange County NY, Ulster County NY, Rockland County NY, and Sullivan County NY. Our parent company, Dog Guard has helping pet owners keep their dogs safe at home since 1988 – for 29 years. With almost 30 years of experience and many thousands of dogs safely contained, you can be sure we will treat you dog like family. In the Hudson Valley, there are so many choices with dog fencing companies. 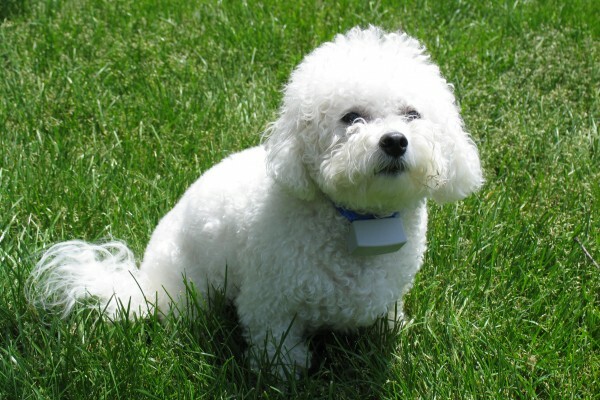 Kevin, of Wallkill NY gives his own reasons why he chose our company – Dog Guard when deciding on a Hudson Valley dog fence. 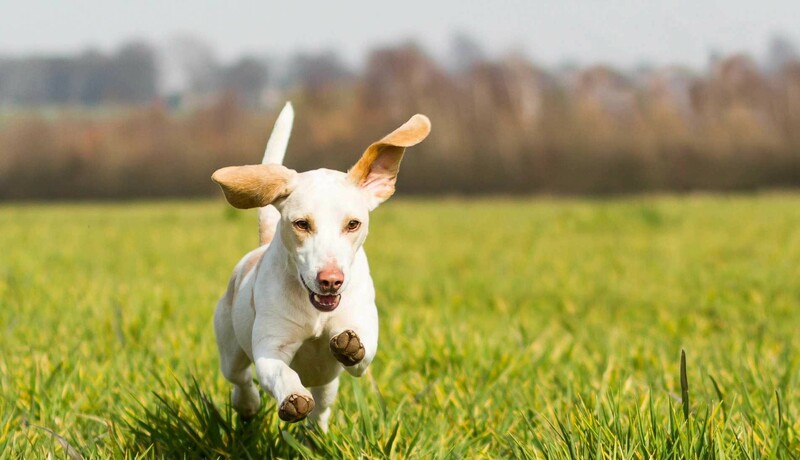 How do I choose a Hudson Valley Dog Fence Company? We are referred by more veterinarians in the Hudson Valley. As of right now, there are more than 40 vets in the Hudson Valley that refer only us as the Hudson Valley Dog Fence company that they trust. We’re proud of that! Veterinarians care incredibly about who they recommend. They’ve chosen us! Dog Guard of Hudson Valley, LLC (our parent company) is the only Hudson Valley dog fence company that is accredited by the Better Business Bureau. Being accredited is a feature that benefits you. If there is ever an issue (we don’t expect there will be) you have a mediator to settle any issues. You can see our accreditation here. Did you Google: “What is a Hudson Valley Dog Fence Company near me?